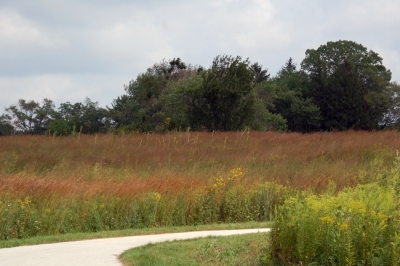 The 5.8-mile Danada-Herrick Lake Regional Trail is located within Danada and Herrick Lake forest preserves, which cover over 1,600 continuous acres in central DuPage County in Illinois. 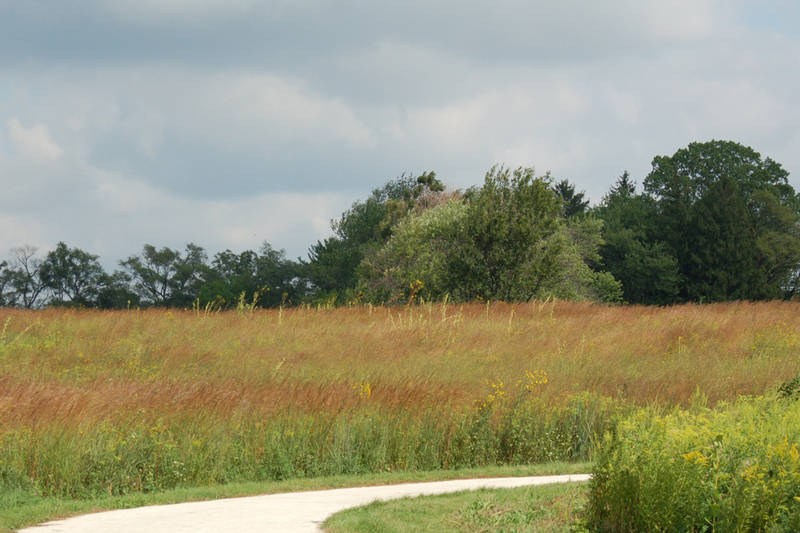 Parking for the Danada-Herrick Lake Regional Trail is available at both preserves. 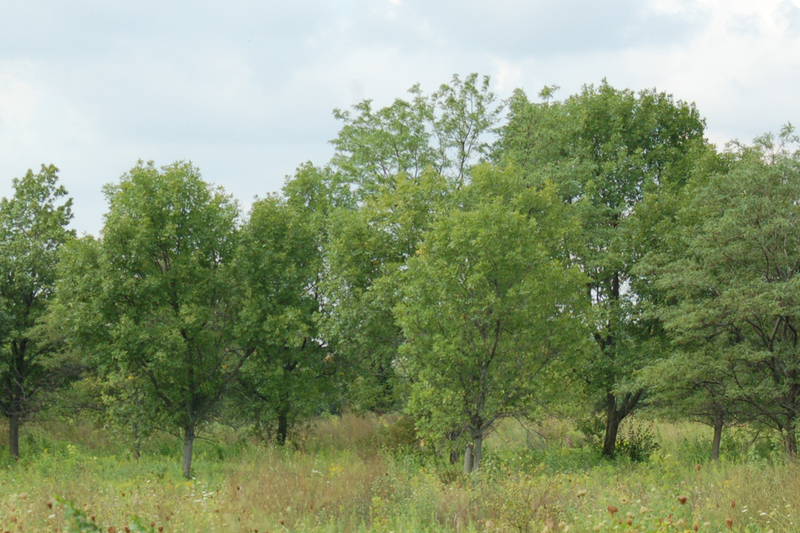 Parking at Danada is on both sides of Naperville Road 1 mile south of Butterfield Road (Route 56). Parking at Herrick Lake is on the south side of Butterfield Road east of Herrick Road and on Herrick Road south of Butterfield. 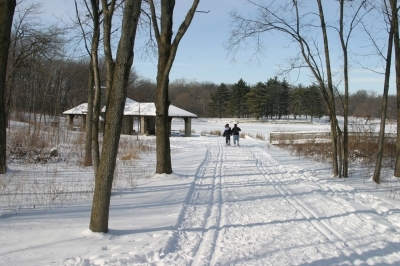 The 5.8-mile Danada-Herrick Lake Regional Trail is located within Danada and Herrick Lake forest preserves, which cover over 1,600 continuous acres in central DuPage County in Illinois. 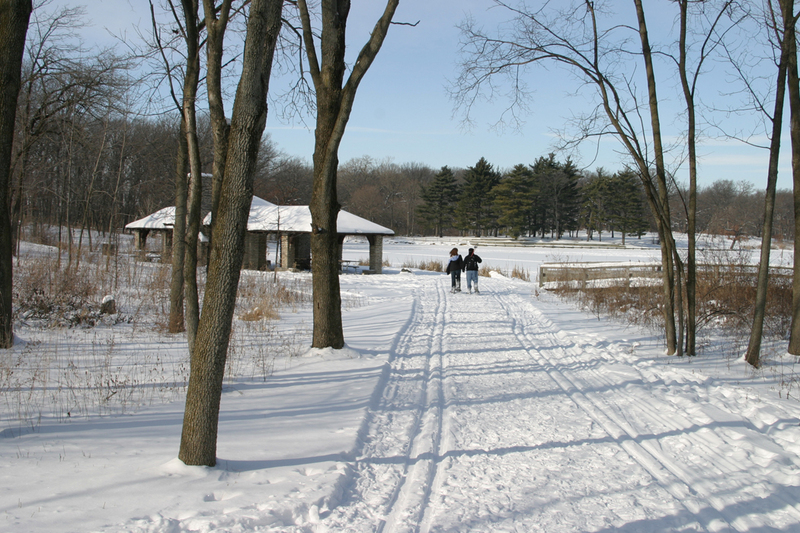 Walking, hiking, biking, cross-country skiing and horseback riding are all permitted. The trail connects to the Illinois Prairie Path Aurora Spur, which in turn links to 9.7 miles of trails at St. James Farm and Blackwell forest preserves in Warrenville and the 23-mile West Branch DuPage River Trail. At Danada Forest Preserve, the trail begins near the 36-acre Rice Lake. It crosses through the Danada Equestrian Center, which offers equestrian experiences such as horsemanship lessons, hayrides and sleigh rides, and near the Danada House and Visitor Gardens, the former home of Daniel and Ada L. Rice, racehorse enthusiasts and breeders of champion Thoroughbreds. On the west side of Naperville Road is the Forest Preserve District's headquarters office. 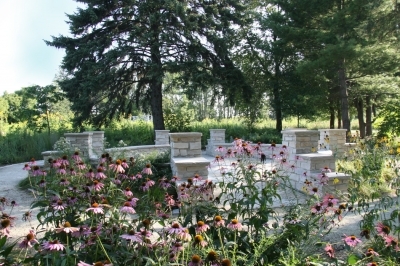 Heroes’ Grove at Danada Forest Preserve. Photo by Audra Mason Bonnet. 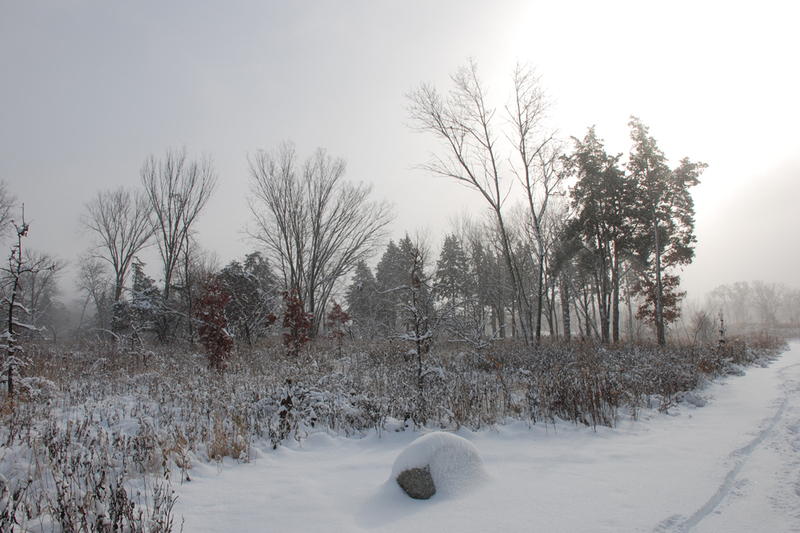 Winter Walk. Photo by Audra Mason Bonnet. Danada Council Ring. Photo by Audra Bonnet. Prairie. Photo by Audra Mason Bonnet. Just one of the hundred of views. A stretch of the trail.